In February I wrote a post titled "QE To Infinity and Beyond" If you take away the "and Beyond" part of the title you could see how prescient I was on today's Fed action. In that post I highlighted how "the FED and almost every other Central Bank is going to print and print and print their way into growth. They are creating those Monopoly Dollars and flushing the system with liquidity." Today we get the final exclamation point on the massive money printing we've seen since the financial crisis. Unlimited QE. 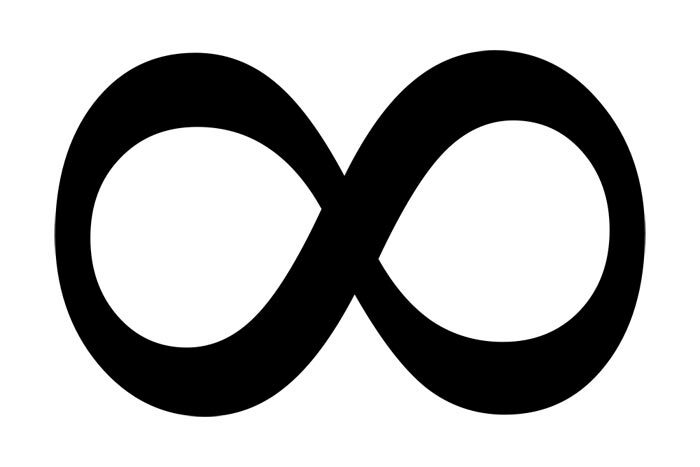 Infinite QE. There is no date or time when QE will end. Can today's actions by the FED be considered spiking the punch bowl? I think this goes far beyond a punch bowl. 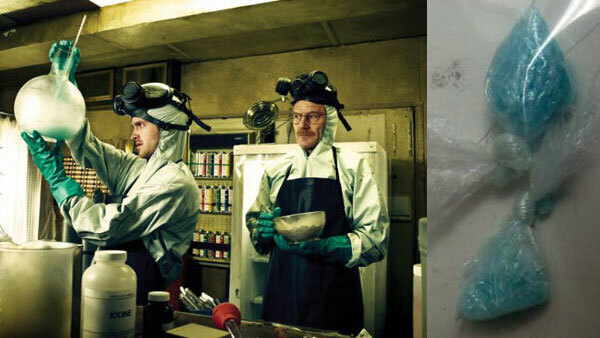 This is Walter White's Meth and the Stock Market is hooked. The FED has provided the perfect ingredients to cook all time highs for stocks. You've been hearing that all year here at Option Millionaires in spite of those beckoning for a pull back. Oh yeah, we are going to crash, but that time is still not here. We are flying high right now. In the show Breaking Bad, Walter White creates an almost perfect drug and you can see just how addictive methamphetamine's can be. We are viewing a similar addiction in regards to FED stimulus. The FED will now be infinitely accommodative. They will be doling out crystal meth by the barrel, until the job market turns around. The market is as high as a kite. We are at near record low interest rates for mortgages. What would lowering interest rates even further do? YOU NEED A JOB TO BUY A HOUSE! Jobs are gone! When a 3% 30yr mortgage rate can reverse automation, bring back the jobs we've lost over seas, and make humans more efficient than computers... well then maybe Ben Bernacke and the FED will be on to something. Until that day comes all the FED is doing is setting us up for the most explosive inflationary event the world has ever seen.